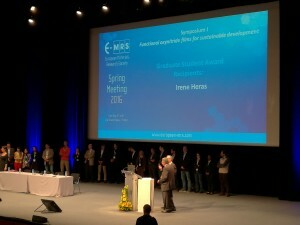 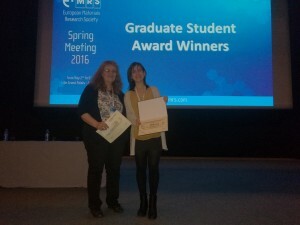 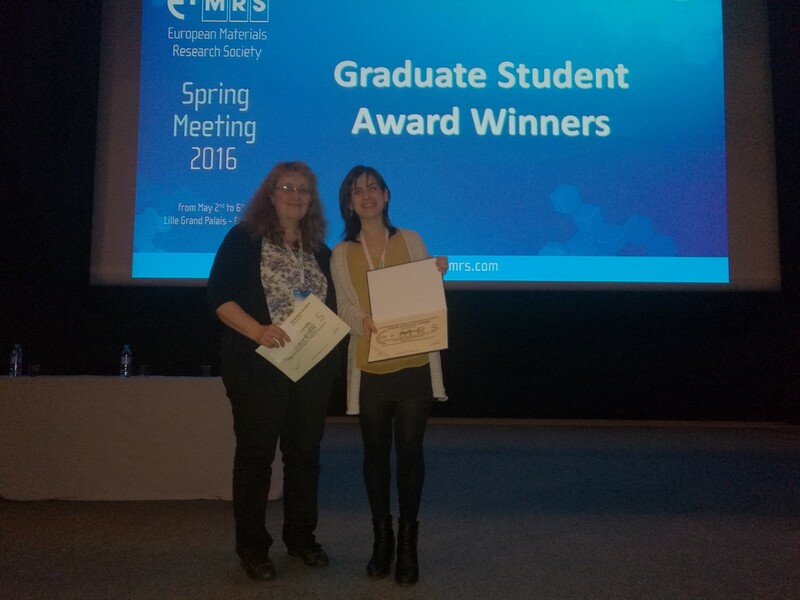 Irene Heras (ABG) won the Young Scientific Award presented by the European Materials Research Society, in the Spring Meeting. Lille (France) 2nd – 6th May 2016 in recognition of an outstanding paper contributed to Symposium I: “Functional oxynitride films for sustainable development”. 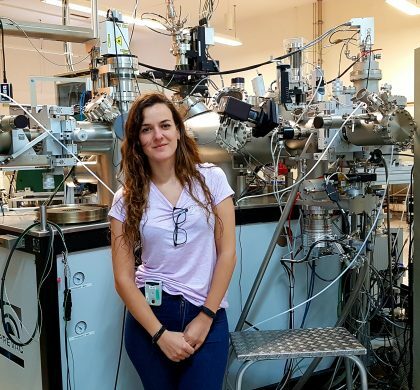 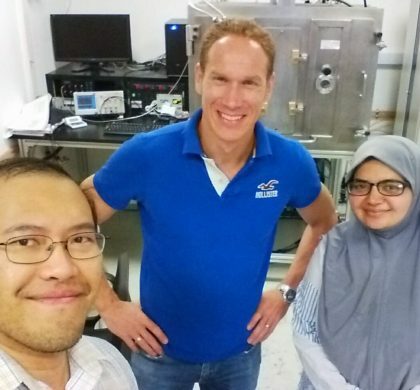 The title of the contributed paper was “In-situ study of high temperature stability and optical properties of aluminum-titanium oxynitride thin films”, and the co-authors were Elena Guillén (ABG), Robert Wenisch (HZDR) , Matthias Krause (HZDR) and Ramón Escobar Galindo (ABG). 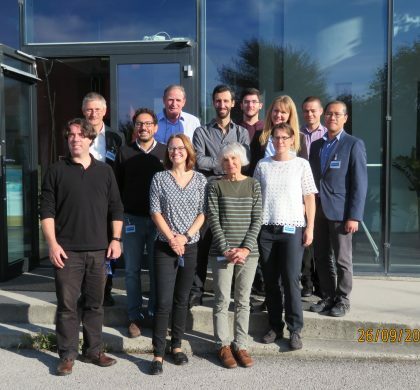 The paper presented the latest results obtained within FRIENDS2 project related to in-situ characterization of coatings at the cluster tool.